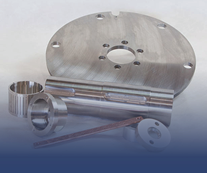 Versa-Fab is an industry leader in quality machining and fabrication. Versa-Fab's knowledgeable team is committed to meeting or exceeding customer expectations. Continuous reinvestment in world-class equipment, and continuous employee training, has led to successful company growth and lasting partnerships. Versa-Fab's customer objective is simple: deliver a quality product, on time, at a fair and competitive price. With our broad capabilities we can offer the customer a total turn-key solution: from engineering and design; to machining and fabrication; to finishing, assembly and kitting. 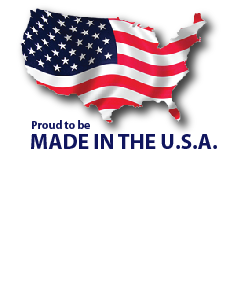 Versa-Fab has the knowledge, resources and commitment to provide exceptional customer service.